CohesiveSelf® is a unique mobile platform developed to address the needs of both individuals and providers by creating opportunites to track and enhance emotional health. 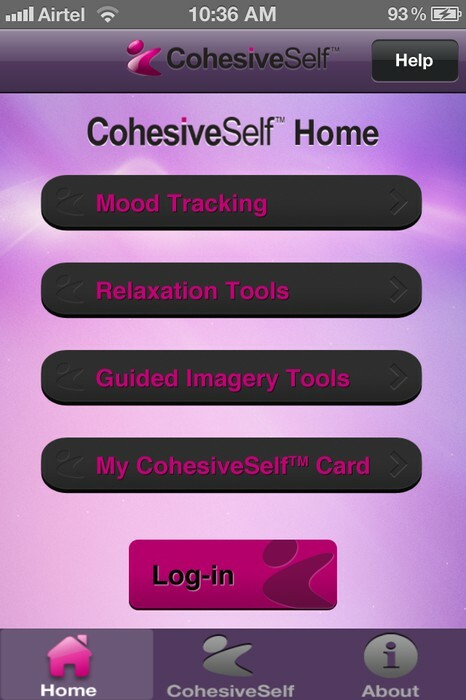 Our CohesiveSelf® mobile application is a portable tool designed to enhance emotional health through the tracking of moods and the connection to tools that can help bring about a greater sense of well-being. Created by Craig W. Cypher, Psy.D., a Clinical Psychologist specializing in the interplay between mental health and technology, CohesiveSelf® reflects his vision that technology holds the key to a greater understanding of our emotional health. 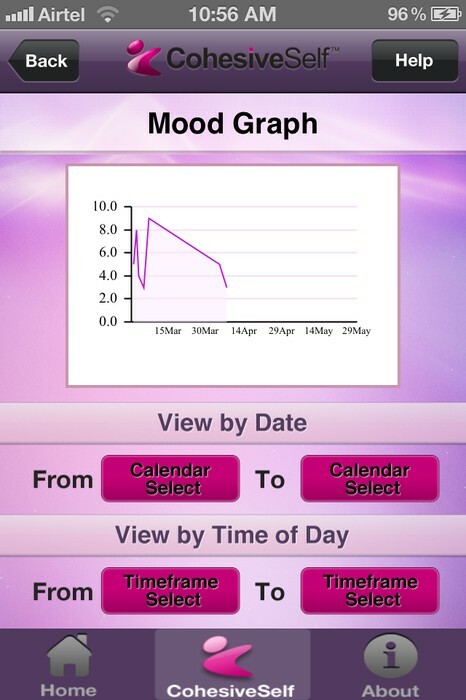 Through our mobile app, CohesiveSelf® offers the ability to track your moods, utilize audio-based tools to bring about relaxation or to increase energy levels, and the ability to track the development and progress of your mood states over time. The term “CohesiveSelf” is derived from the theoretical framework of Self Psychology and its emphasis on the importance of a cohesive sense of self. This theory posits that when our emotional and relational needs are not met, we become fragmented. This fragmentation is then manifested in any number of negative mental and emotional experiences, including stress, tension, depression, anxiety, irritability, anger, and agitation. 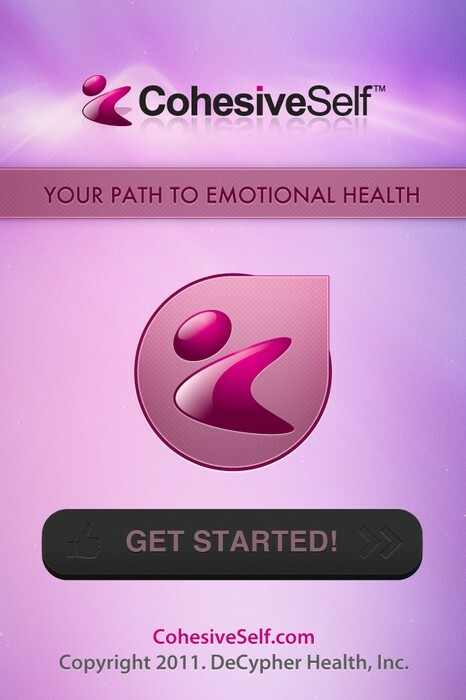 This app has been developed to help address mental and emotional health and support a sense of cohesion. 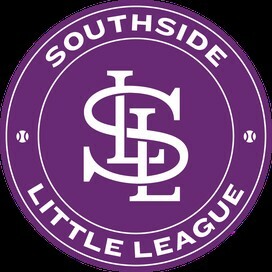 Features Include . . . 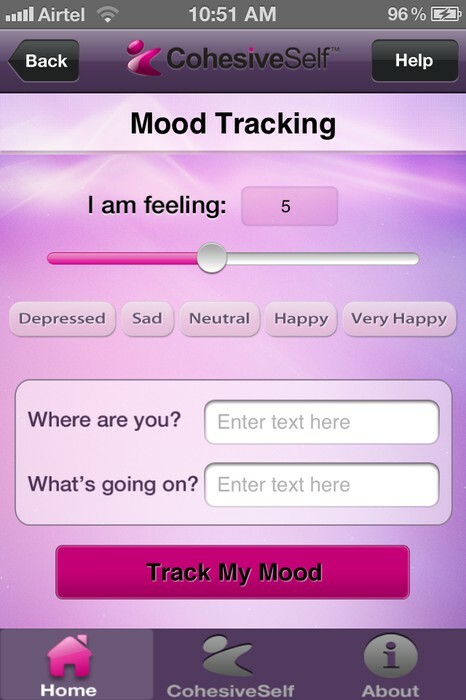 Mood Tracking: Track your mood on a scale of 1 to 10 (From “Depressed” to “Very Happy”) using our slider bar and log your current location and activities for later review. Relaxation Tools – Listen to audio files designed to improve your mood by either promoting a sense of calm and relaxation or a more energized physical and mental state. Guided Imagery Exercises – Listen to audio files that utilize the mental visualization of sensory scenes that are positive, calming, relaxing, or energizing in order to improve your emotional state. 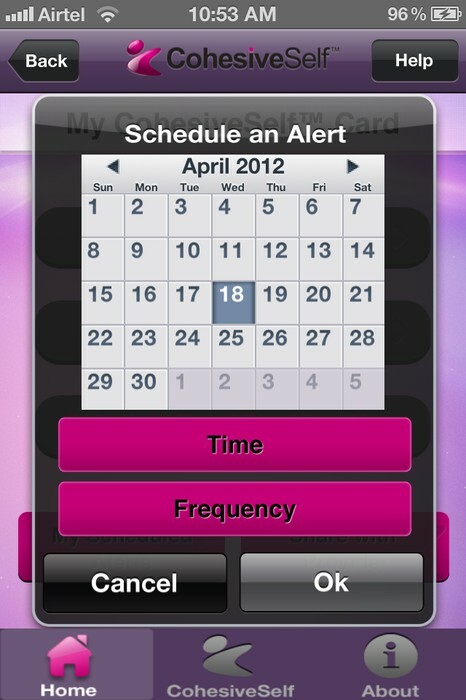 Communicate with Your Provider – If your provider uses our CohesiveSelf® mobile platform, you can use their special Provider ID to share your mood tracking data with them for help in assessing progress and planning your treatment. What are you waiting for? Download it now.